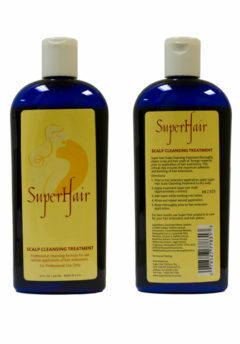 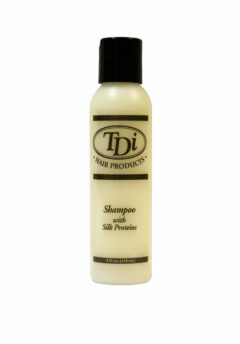 TDI Shampoo (4 oz) - Super Hair Factory Inc.
Shampoo with Silk Proteins is a scientifically formulated shampoo with the proper mixture of silk proteins and conditioning cleansers. 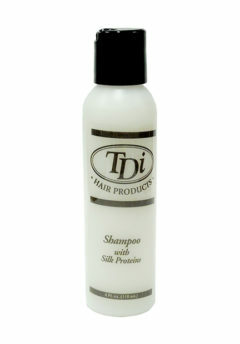 It is designed to increase manageability and shine while replenishing the natural moisture content to the hair and scalp. 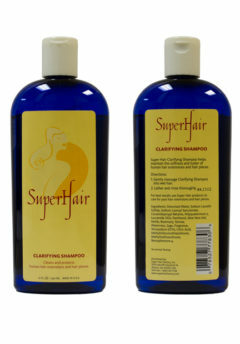 The shampoo is pH balanced and works well on all hair types.